Nice pale yellow color with gold touches, fine and persistent bubble, and extraordinary elegant crown on the top. This is a family winery founded in Requena (Valencia). It is headed by Vicente García Martínez, one of the first students of the school of oenology in Requena and technical director of the cave "Segura Viudas" for 8 years, it is considered the "father's cava in Valencia"; and with his wife, Ana Carlota Suria, Doctor of Pharmacy. The new winery building was built on the ancient winery, dating from 1808, which basement and original walls remain, used as aging cellars. The winery is located in the center of 12 hectares of vines, near the cellar, to reduced travel times collected from grapes grapes at the winery. The grape varieties produced are: Merlot, Cabernet Franc, Bobal (native), Albariño, Tempranillo, Godello and Bronx, grown in organic farming techniques, and produces reds, whites, sparkling and cava in the D.O. Cava and D.O. Utiel- Requena. Artisan winemaking methods like harvesting at night, combined with the most innovative techniques, such as submerged cap maceration and more, allowing them to get more complex wines fruity, elegant and longevity. Among his recent investments include the construction of a vessel and heated 600m2 fermentation innovative horizontal shelves that can store bottles in different heights traditional "rhymes". Nice pale yellow color with gold touches, fine and persistent bubble, and extraordinary elegant crown on the top. White flower bottom aromas, and delicate Mediterranean fruit flavours: white almonds, camomila and grapefruit . The toast and long time in lees emphasizes bakery aromas. 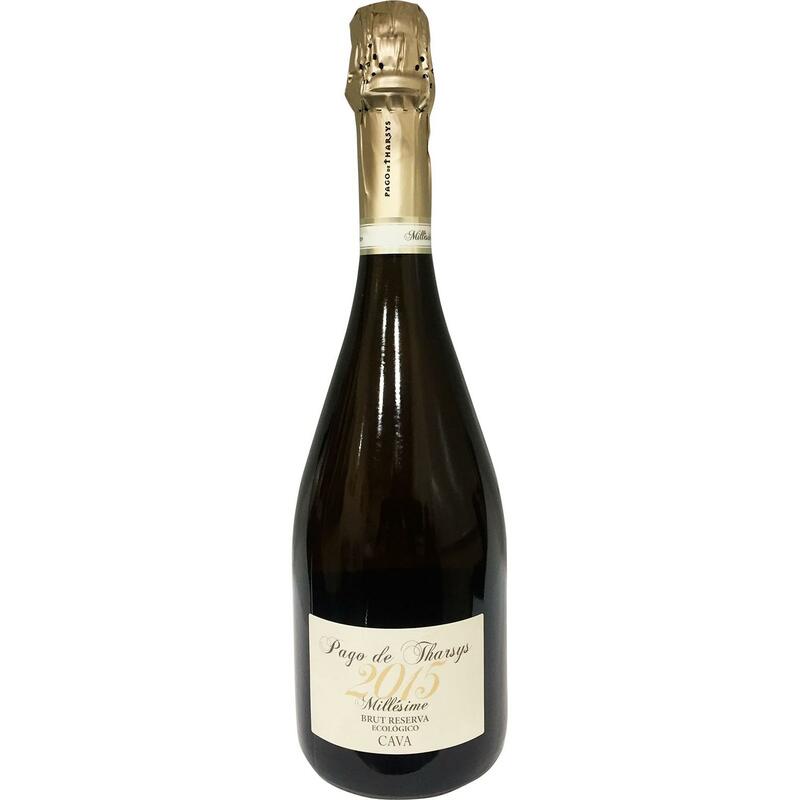 Its freshness and well integrated carbonic makes it delicate and creamy at the same time. Second position in the Belgian ranking of VAB-Magazine 2014. Silver Medal in "The Decanter" World Wine Awards 2008.